Quality pellets - Demands and Offers for wood and wood products. 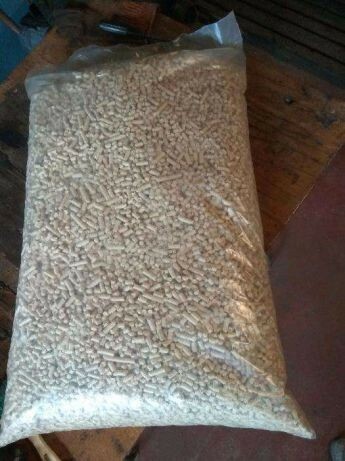 ID 464741 A1 quality pellets. Volume up to 300 tons per month.